“An original premise…compelling, a page-turner.” Bethany Gibson, Fiction Editor, Goose Lane Editions. When Los Angeles neurosurgeon Julie Stein discovers that the drug regimen she’s testing to treat Alzheimer’s disease exponentially boosts creativity, she realizes the drugs may be the key to her long-held dream to be a novelist. The only problem: the drugs may kill her. 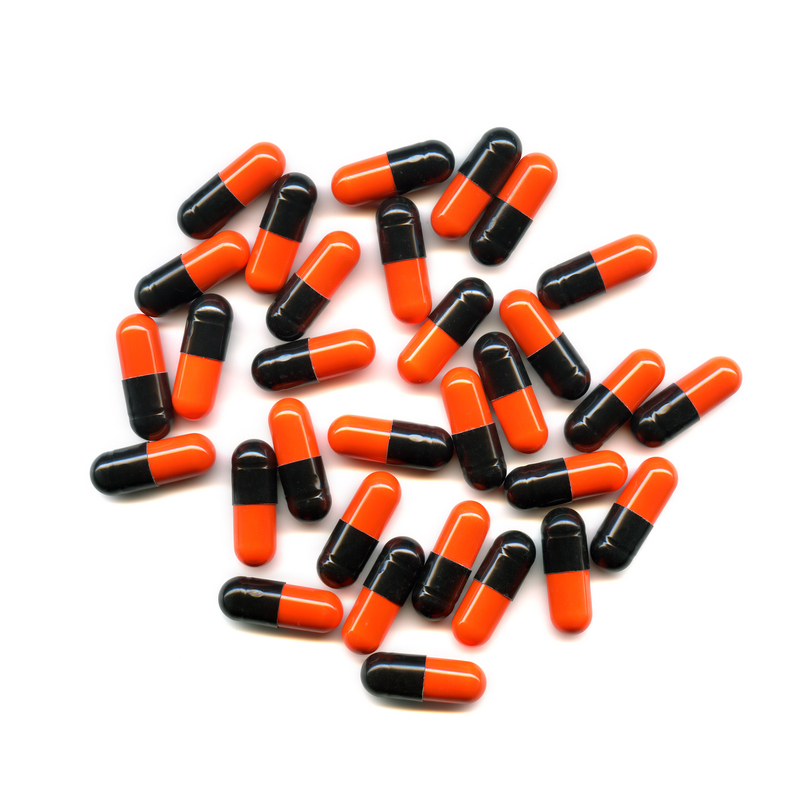 Even as her patients start dying and the hospital stops the trial, Julie decides the drugs are worth the risk to become a novelist. When her chairman discovers what she’s doing, he threatens to fire her. Worse, she discovers that her 17-year-old son, an aspiring NFL middle linebacker, is taking steroids. Against the advice of her mentor, ex-husband, a handsome neighbor, and even her mother, Julie continues taking the drugs and writing, even as she struggles to convince her son that he shouldn’t risk his life for football. He steadfastly argues that their situations are far from dissimilar. Juli e soon faces an awful choice: their lives or their dreams? 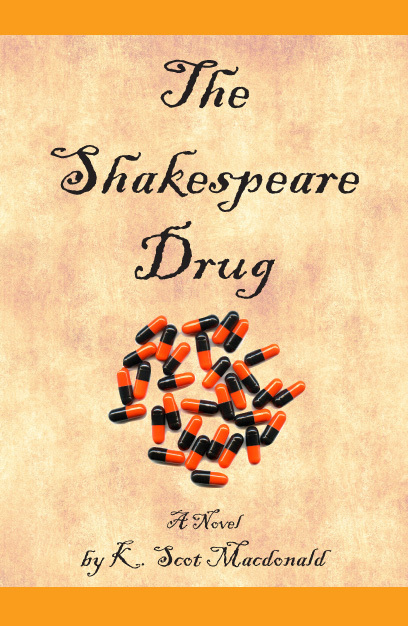 Did Shakespeare actually take drugs? A CNN story about drugs in Elizabethan England and the possibility that Shakespeare used drugs. Drugs really can influence our ability and desire to write, just as in The Shakespeare Drug. For a work about a writer who suffered from hypergraphia, an intense desire to write, and who worked with her physician to lessen the symptoms–but not too much, or she would not be able to write as much as she wanted, read Alice W. Flaherty’s The Midnight Disease: The Drive to Write, Writer’s Block and the Creative Brain. Written by a physician, it is a little heavy going at times, but is fascinating for those who write.